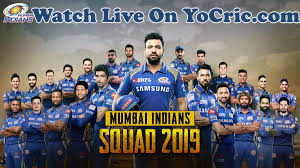 IPL Mumbai Indians Squad | Mumbai Indians Squad 2019 | YoCric. 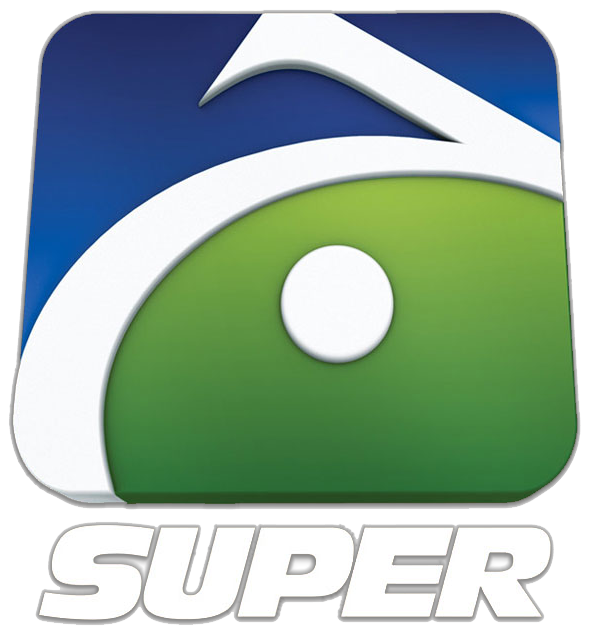 As you know, Indian Premier League season 12 is about to start and it will be held in 2019. 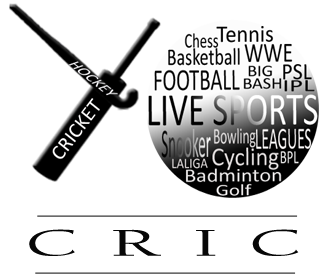 And I know the audience are going crazy and want to know about IPL Team Players playing in 12th Season and much more about Team Squad. A team with three titles in the last six seasons of the Indian Premier League can’t be too badly shaped, but in 2018 Mumbai Indians realised how a lack of depth – among their strongest suits in successful campaigns in 2013, 2015 and 2017 – can prove fatal in the relentless game-after-game cycle of an IPL season. IPL MI Team 2019 Players List: Three-time winners Mumbai Indians will be led by regular skipper Rohit Sharma.